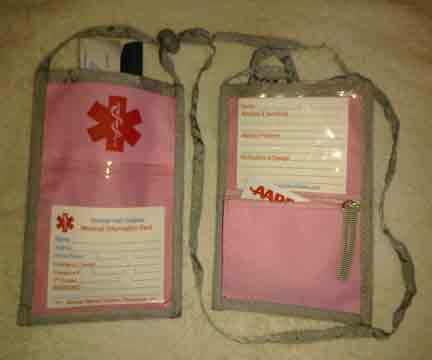 Page 1 of 2, Medical Alert Wallets products, a short description and links. 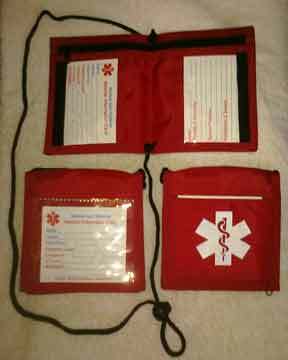 Clear Credit Card Holder Inserts, Top Load, Side Load This is NOT a wallet! 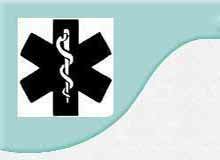 "Feel Safe and Secure with Medical Wallets"